we are a specialist renewable company that was started at the beginning of 2009 with the aim of integrating all types of renewable systems so that they compliment each other rather than compete with each other. We have offices in Okehampton in Devon which is ideally situated to provide service from Lands End to Bristol and along to Southampton. we currently service over 100 solar farms and arrays in the South West and Wales. our second office is in Bicester in Oxfordshire and serves the south and Midlands. Both offices provide solar PV , solar thermal, Mechanical ventilation with heat recovery, shower drain heat recovery, Therma skirt heat emitters and Immersun intelligent power management system. 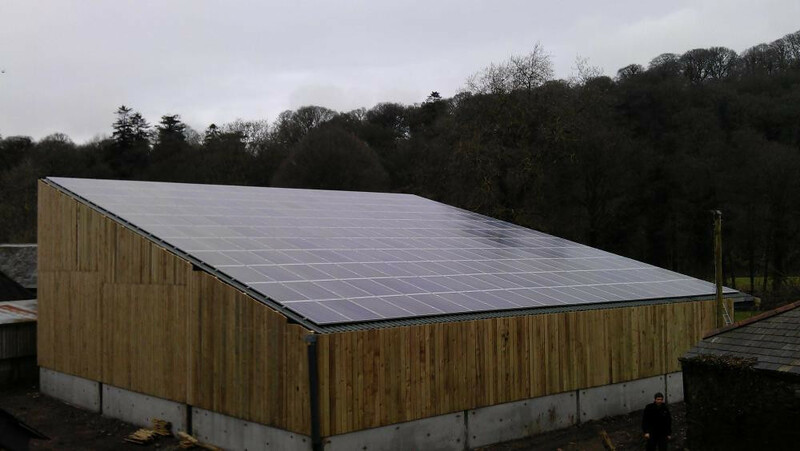 50 kw made to measure a 50 kw installation on an estate in devon powering the large elizabethan property. Rec panels on a slate cottage with the black edged panels we can tone down the look of the panels to sit more sympathetically on the roof. 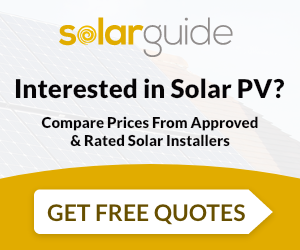 Sundial Solar Solutions Ltd are MCS accredited engineers who undertake installations of Solar Water Heating and Solar PV. 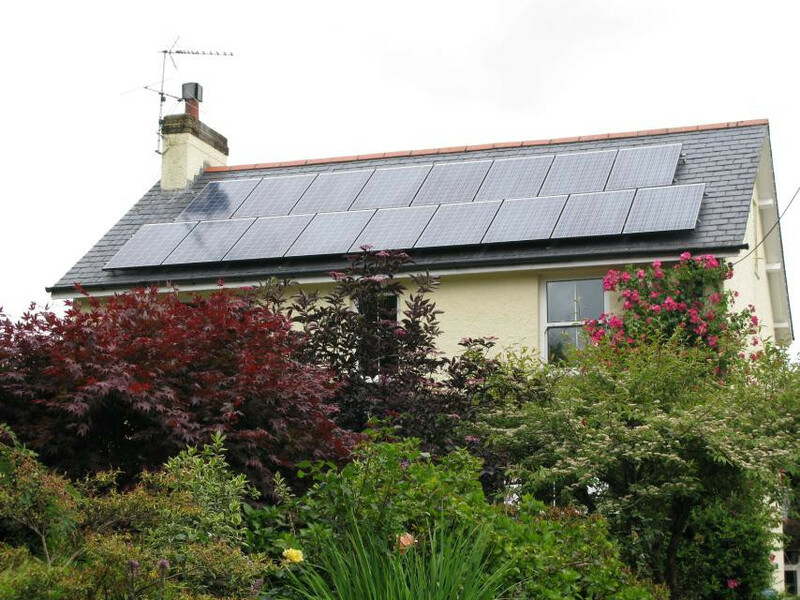 For similar installers in this area please visit the Okehampton solar page.